When you look at the people you love, you see their faults and their beauty, all tangled up together. And that’s how these books are. 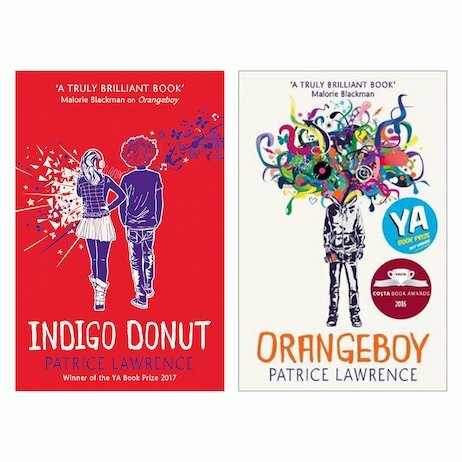 Patrice Lawrence absolutely tells it like it is about the mixed-up lives of mixed-up teens. But she does it with an ineffable sweetness too. Marlon is meant to be the good kid. (Read: not cool enough, not clever enough, not street enough.) So how’s he ended up being hunted in an urban gang’s turf war? Indigo’s dad killed her mum. What’s the chances she’ll grow up normal? But she tries. She really does. And now she’s met Bailey, with his luscious ginger afro. Could it be love?